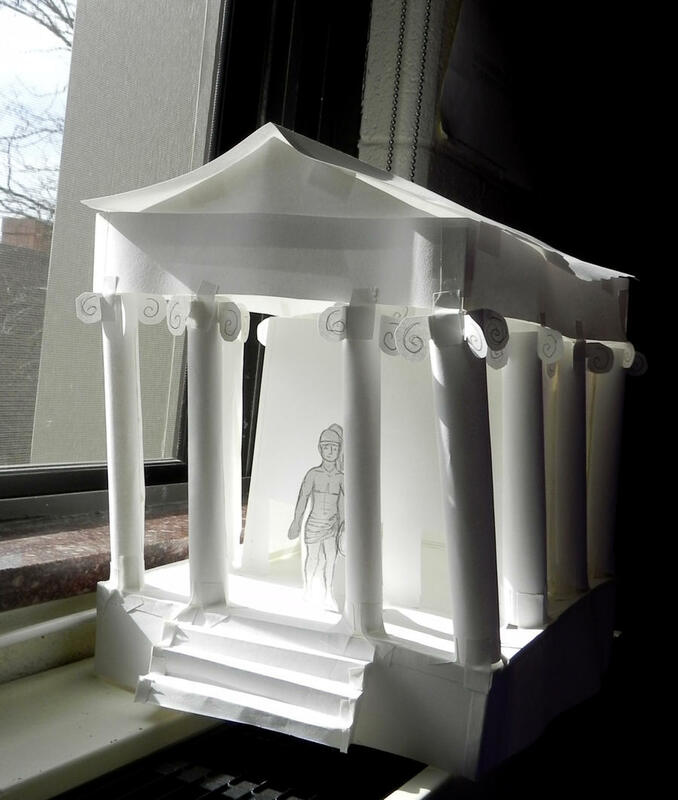 Home / Statues & Busts / The Parthenon - A Special Project The Parthenon - A Special Project A Greek sculptor and artist has made his life's work to create an exact scale model of the famous temple of Athena at the Athenian Acropolis, the Parthenon. 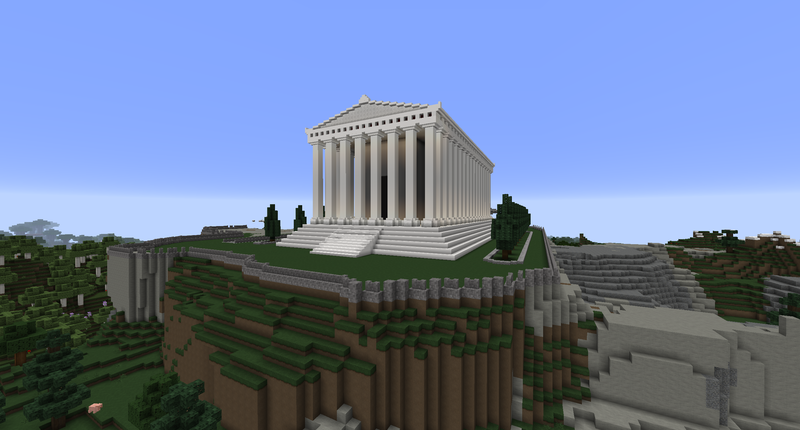 The Parthenon is one of the best known architectural symbols of any civilization. Built in the 15 year period between 447-432 BC this ancient Greek temple was designed as a replacement for a temple destroyed by the Persians in 480 BC.